Is Your Pet Spending Budget Out of Control? Looking for some good deals on pet products or services? Well look no further! 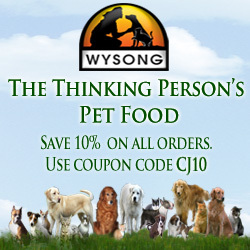 Our new “pet coupon & deals” section has lots of great offers on products and service for dogs, cats and other pets! Check out the latest offers for dogs, cats, fish, horses and other pets or take a look at the Maryland Pet Shoppe which offers great discounted deals on all types of products for all types of pets! Our old pet shops and services directory, as well as the NEW directory also gives Maryland Area pet businesses a chance to offer coupons, special offers and discounts to MarylandPet.com visitors. Remember to check the listing ads for these deals when perusing the directories! Approximately $34.3 billion (about two-thirds of total spending) was spent for food and vet care. Money spent on supplies and over-the-counter medications rose by more than 7 percent in the year 2012. 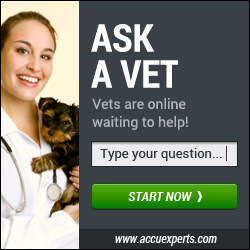 Alternative vet care, such as acupuncture, totaled about $12.5 billion. According to the ASPCA, the first-year cost for a medium dog is $1580, while a cat will set you back $1035. That first year is expensive. After that, it costs around $695 per year for a medium dog, and $670 for a cat. Taking those figures into account it’s obvious that a coupon here and a deal there will help pet parents to save a few dollars over the course of the year!